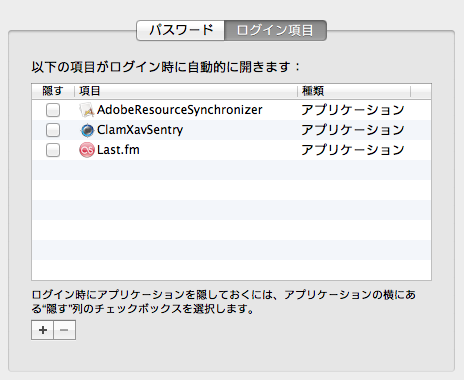 After this the new plugin will be automatically installed. iPod scrobbling should start working again (Although this is a fairly unstable feature) and the Last.fm app will launch when you start iTunes. Please try this out and let me know how you get on. Note, if you previously followed the instructions to launch iTunes in 32bit mode you can undo this.